maDeli defines sub sandwiches, salads, and soups in a different way. Quality cannot be faked and this is what drive maDeli to provide the best quality there is at an affordable price. 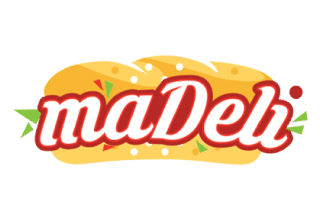 At maDeli, we strive to provide healthy subs, salads and soups made with no mysteries ingredients but fresh meats and vegies, seasonings, and sauces. maDeli Subs, Salads and Soups is the place for everyone that enjoys the taste of cold sandwiches along with our delicious hot soups and salads, also want their orders to be fulfilled quickly, made with quality, served courteously and located conveniently.